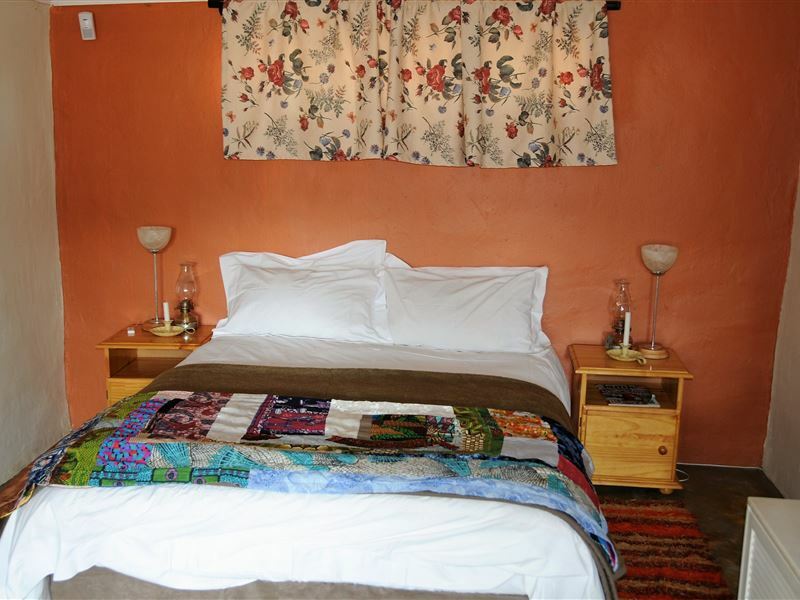 Puschka is an organic farm situated in the beautiful Naauwpoort Valley, in the foothills of the majestic Magaliesberg Mountain Range, with the Hex River winding its way through the valley and farm. 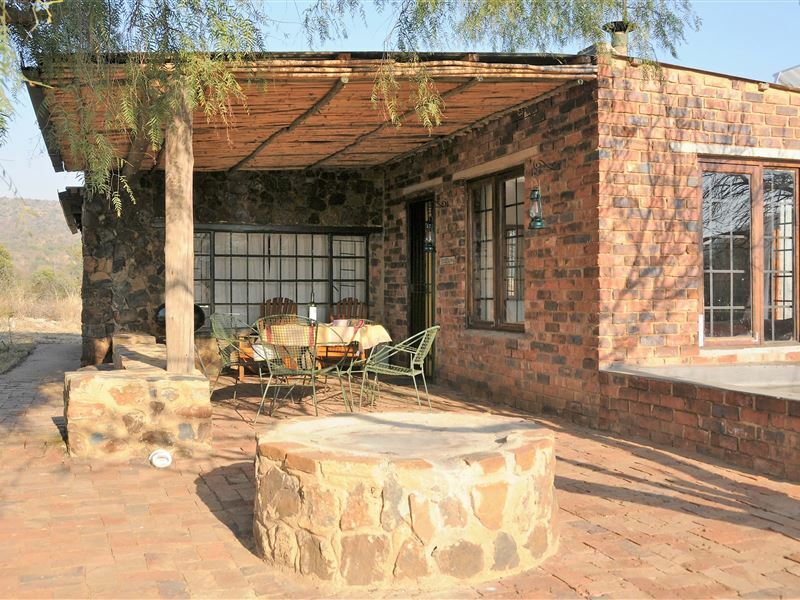 The farm offers two lovely self-catering units; Puschka House and Puschka Cottage. 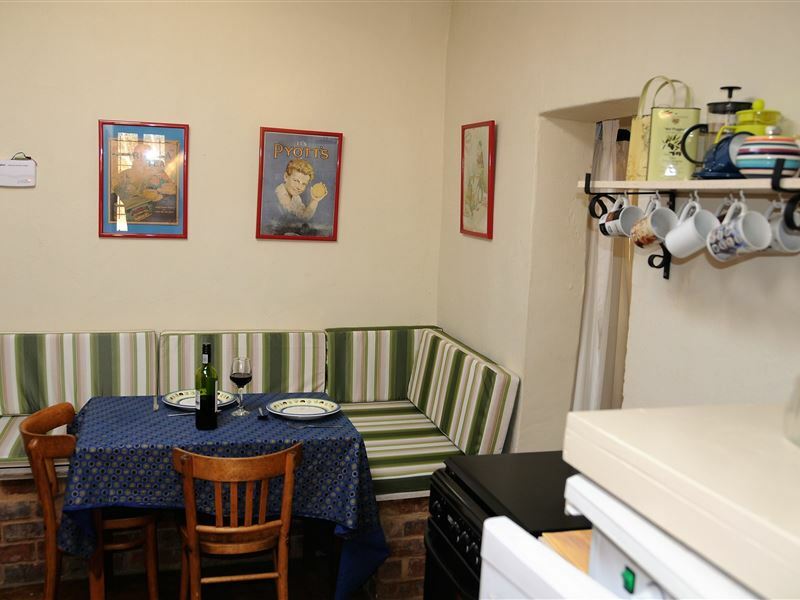 They are ideal for romantic couples, families and friendly get-togethers. 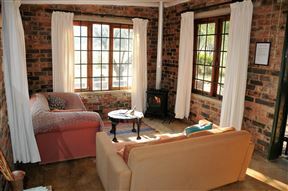 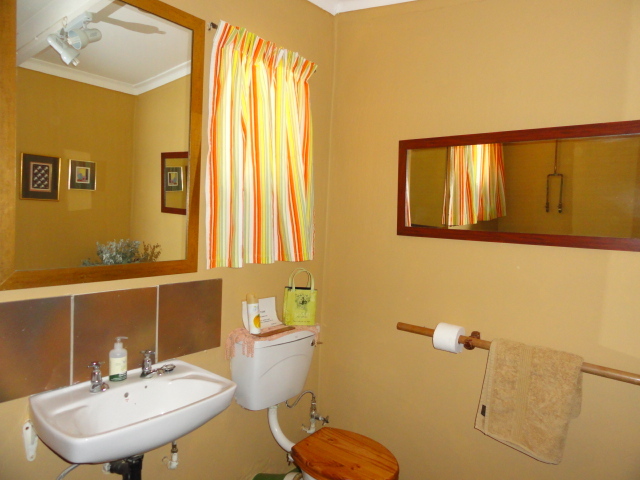 Puschka Cottage is nestled in the bush on the side of a hill and has its own swimming pool. 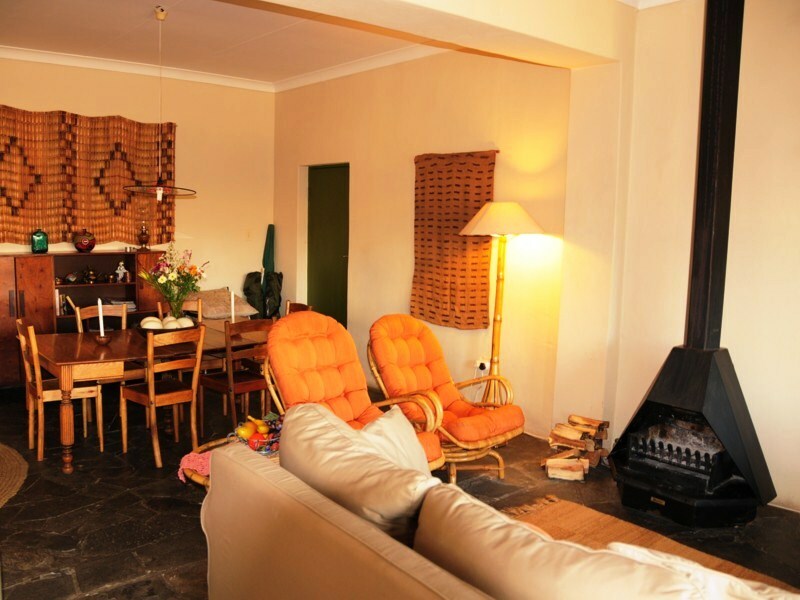 Perfect for a romantic getaway for two people or for a family of six, this thatched cottage has a large living room with a fireplace kitchen, a shared full bathroom and a separate toilet. 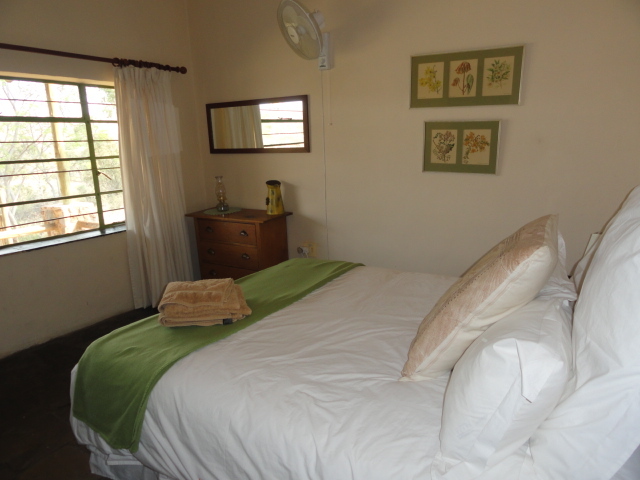 Three bedrooms lead off to a small sitting area with an anthracite stove for winter evenings, as well as a TV with DStv and a DVD player. 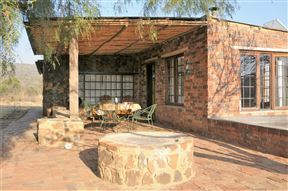 Guests can enjoy a lovely braai outside and cool down in the large swimming pool. 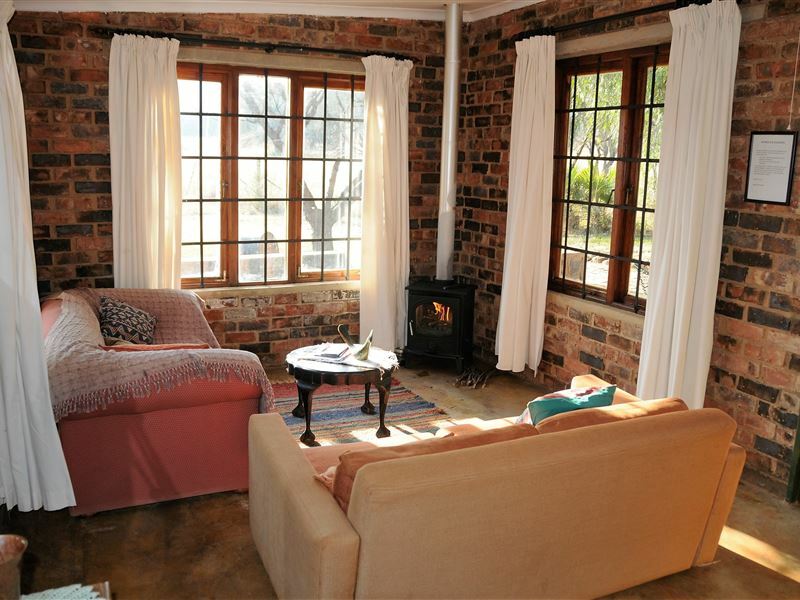 Puschka House is located on the opposite side of the river, amongst large gum trees giving it a typical South African farmhouse feel. Slightly bigger, the house can sleep a family or a group of eight people. 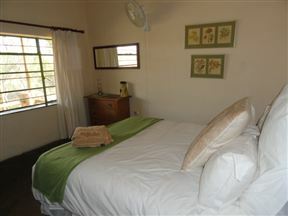 The four bedrooms lead to the living area and share two bathrooms and a separate toilet. 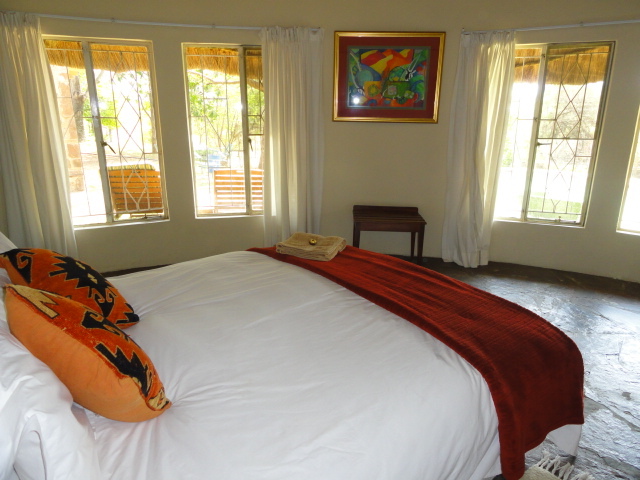 The large living and dining area has a fireplace and is equipped with a TV with DStv and a DVD player. 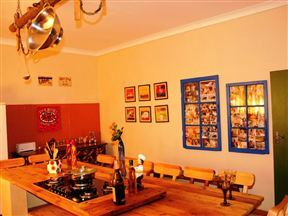 The large kitchen has a wood burning stove for cold winter nights. 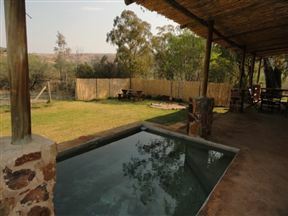 Guests can relax on the stoep while enjoying a braai or cool down in the plunge pool. 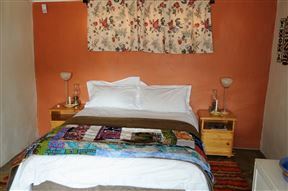 Please note that pets are not allowed and cell phone reception is poor. While visiting Puschka Farm, why not climb up to the top of the hill for incredible views and sunsets or enjoy activities like horse riding and tree hopping on a Canopy Tour. 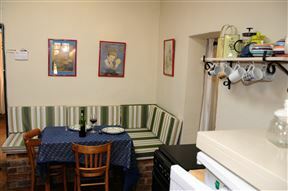 Guests can enjoy a special dinner at the famous Mount Grace Hotel. 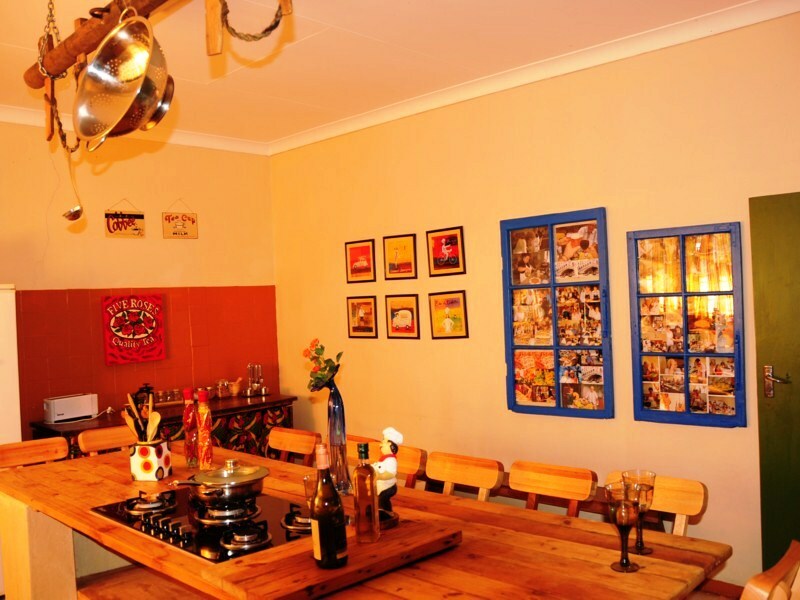 This is an ideal way to break down barriers in a group and do some team building.